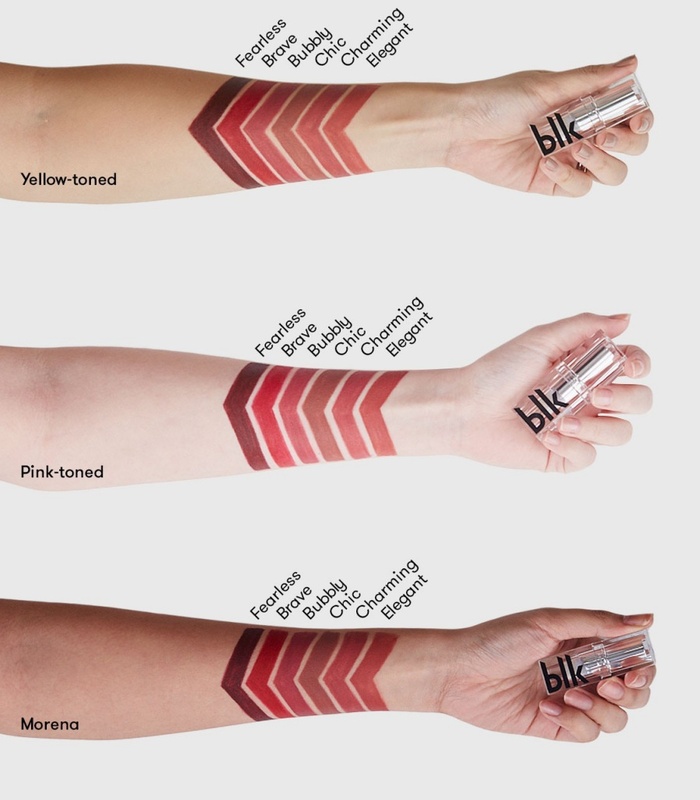 Blk Cosmetics by Anne Curtis All-Day Intense Matte Lipstick Swatches | Top Beauty Blog in the Philippines covering Makeup Reviews, Swatches, Skincare and More! Hello, friends! 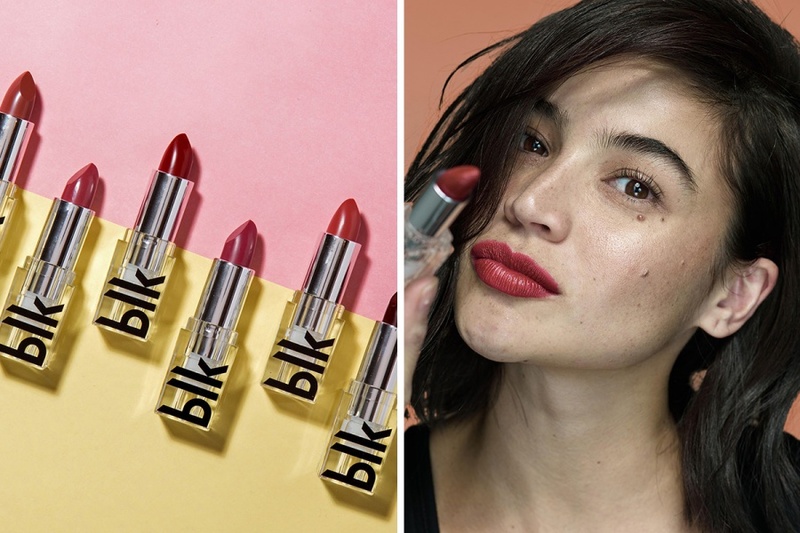 Here are the swatches the new Blk Cosmetics by Anne Curtis All-Day Intense Matte Lipsticks. Hi!They look great!Fearless is my favourite.